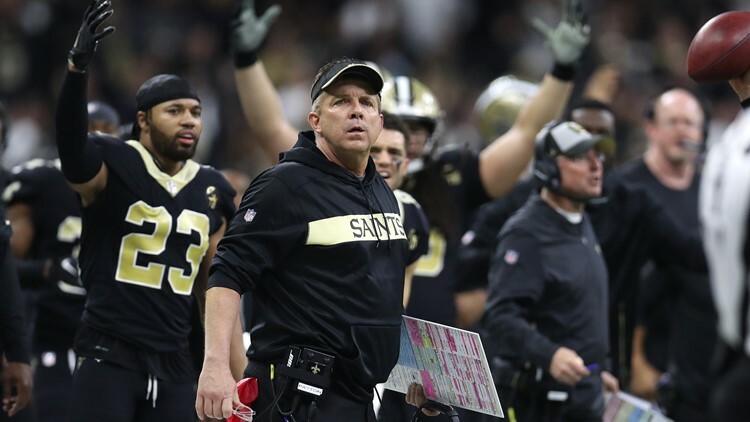 The heartbreaking 'No Call' that cost the Saints a trip to the Super Bowl could lead to a significant rule change in the NFL. According to a report from The Washington Post, the NFL's rulemaking competitions committee will consider making pass interference calls subject to instant replays and reviews. To read the Washington Post's full story, click here.